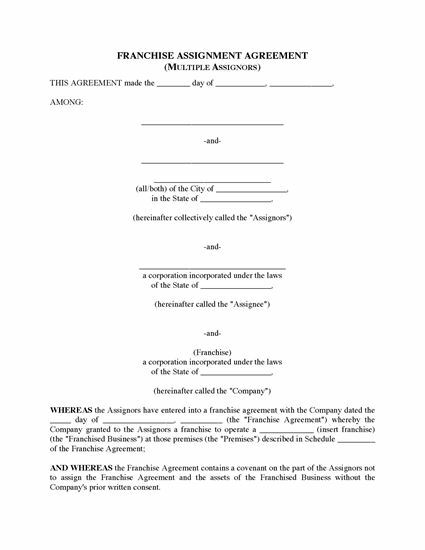 USA franchisees, assign your rights and obligations under a franchise agreement to a new franchisee with this Franchise Assignment Agreement. The franchisor gives its written consent to the assignment, but this consent does not constitute a waiver of the requirement for written consent in any subsequent assignment. The assignor and assignee jointly and severally agree to pay any outstanding amounts owing by the assignor to the franchisor. If the assignor owns a majority of the shares of the assignee company, no transfer fee will be payable. 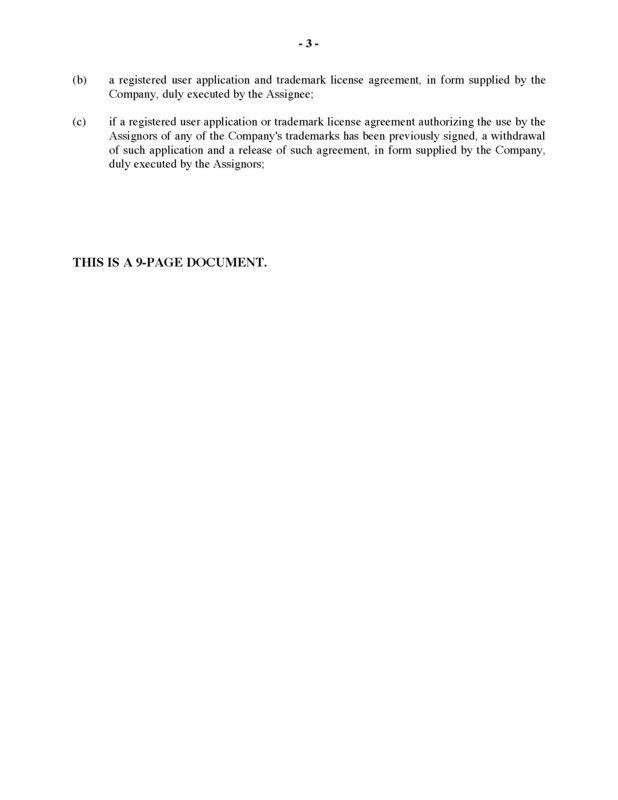 The file includes a Transfer of Shares, Confidentiality and Non-Competition Undertaking to be executed by the assignee. This USA Franchise Assignment Agreement template is available in MS Word format, and is fully editable to fit your specific circumstances.